Game of Thrones Filming Locations in Croatia. 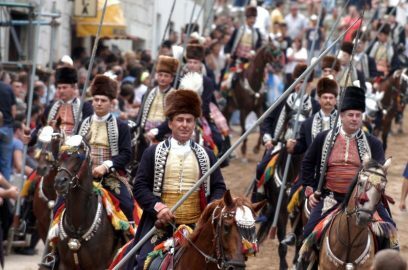 While “Winter isn’t Coming” to Croatia anytime soon, many fans of the show will be aware that the Adriatic city of Dubrovnik hosts large amounts of filming for HBO giant show Game of Thrones. What many do not know is other picturesque locations along the historically scarred Adriatic coast of Croatia, feature in the Seven Kingdoms. 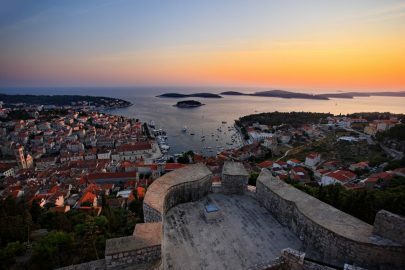 Learn about the Game of thrones filming locations in Croatia and take your own personal Game of Thrones tour on a luxury villa holiday. The city of Dubrovnik has served as the backdrop of a Games of Thrones filming location for the most famous of kingdoms, Kings Landing. Fort Lovrijenac plays the home of the infamous Red Keep within the city and has done since season two when the location was switched from Malta. 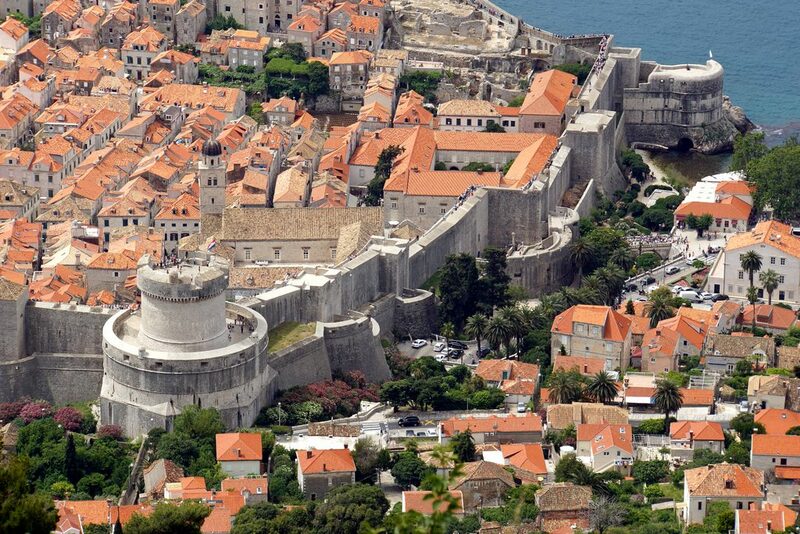 The city walls of Dubrovnik also play a large part in the filming of many GoT scenes. The rounded Minceta Tower stands as one of the most prominent parts of the walls which were built in 1319. The tower was completed in 1464 with the structure contained inside stone walls up to 6 meters thick designed to protect the city from attack by land. This iconic location is worth a visit for any tourist, but especially for Game of Thrones fanatics who will recognise it from the end of the second season where Daenerys attempts to gain back control of her all important dragons. The Trsteno Arboretum is a stunning botanical garden around 12km north-west of Dubrovnik following the coast line.This beautiful location plays host to many of the garden scenes seen throughout the series in addition to numerous close-up scenes of the Tyrell family at their Highgarden family home. The twisting pathways, water features and statues coupled with breathtaking ocean views made an idyllic setting for filming. The gardens have a Renaissance style layout, with a set of geometric shapes formed around plants including lavender, rosemary, fuchsia and bougainvillea. Citrus trees also add perfumed aromas to the air. This tranquil arena is easily accessible on many bus routes direct from Dubrovnik station and are well worth a visit to anyone enjoying a Croatian villa Holiday in the Dubrovnik Riviera. Lokrum is a small but interesting island just outside of the Dubrovnik harbour. The island can be reached by boat from the old town port with trips going around every 15 minutes during high season. Lokrum passed as the trading city of Qarth in the hit TV series. 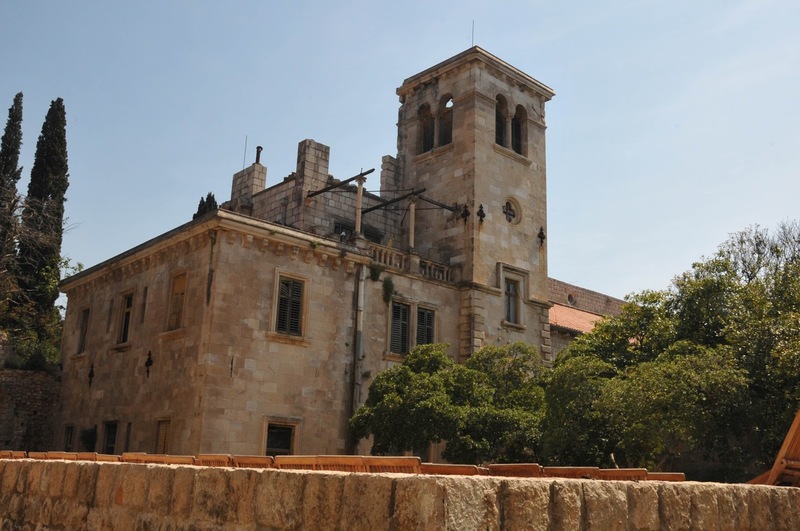 A special treat for the GoT fans is the Centre for visitors inside the monastery on the island, which has an exhibition dedicated to Game of Thrones, including an original replica of the Iron Throne. The monastery also presents a spectacular spectacle with superb views for those searching for a comfier seat. Since season 4 the creators of Game of Thrones have expanded their location search beyond Dubrovnik where they found the narrow stone clad streets of Split. The city and locations surrounding it, have been heavily used ever since with many leading characters visiting the numerous kingdoms they represent in their search for the Iron Throne. 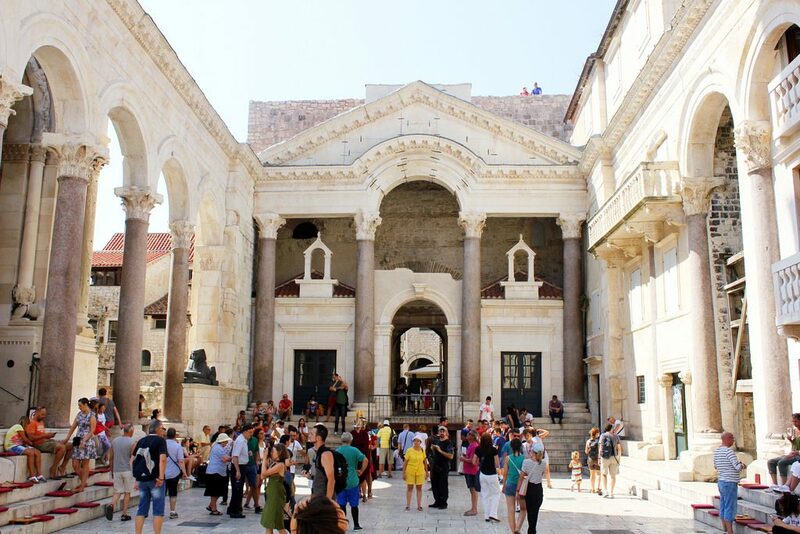 This majestic palace was originally built in the fourth century as a retirement home for Roman emperor Diocletian. The city was built out from here with the palace becoming the focal point. The narrow alleyways within the palace district of the city were highlighted as an ideal location for the filming of inner city Meereen and played the part well. These high walled stone pathways played a pivotal part in battles between the Sons of Harpy and the Unsullied soldiers in Season five. While painting quite a bloody scene in fantasy, in reality many charming bars, coffee shops and restaurants lines these streets. The large cellars of the palace have also played a significant part in many a chapter in the race for the Iron Throne. They were used as the imposing throne room of Daenerys Targaryen in Meereen on multiple occasions through recent seasons, plus the iconic destination when the Mother of Dragons chained up her beasts for most of Season 5. 20 kilometres in-land from Split, lies the Klis fortress which featured heavily in Season 4 as the “Slaver’s City”. This features the iconic zig-zag walkway where the slaver’s were crucified after the city was taken over. This walkway exists at the fortress, although not quite as imposing as the CGI enhanced images lead you to believe, the route can be traced by tourists visiting the Split Riviera. With only around 15,000 visitors each year the historic attraction is never too busy and can accommodate every tourist visiting for a villa holiday in Croatia. Sibenik first came on to the Game of Thrones scene back in Season 5, and the creators haven’t looked back since with an array of chapters featuring the wonders it has to offer. Take to the streets of Bravos throughout Sibenik, with many locations you are bound to recognise. 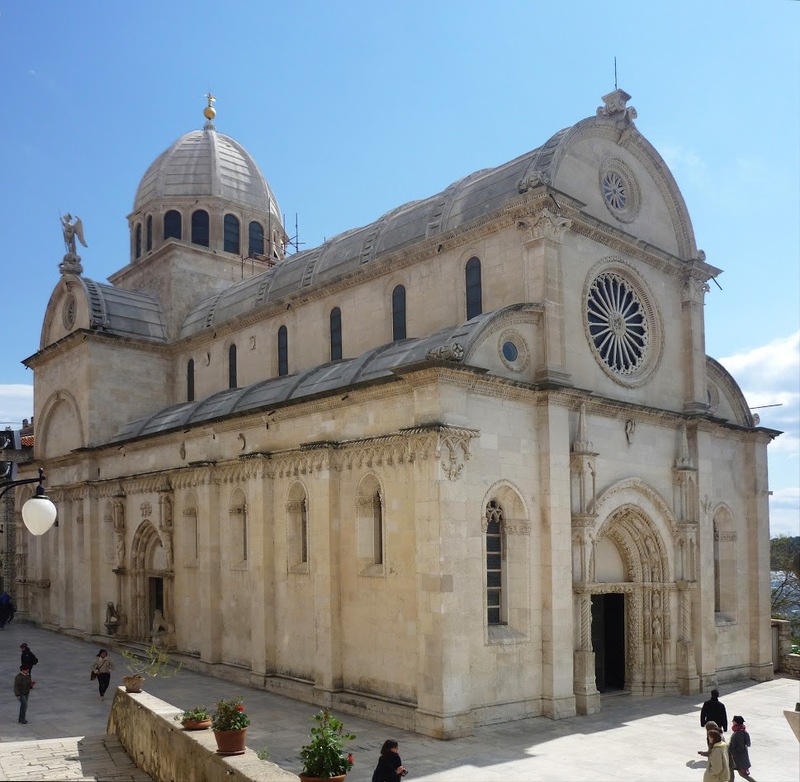 St James Cathedral in Sibenik is one of the cities most famous attractions. In 2014 this was the location of a three day film for the Iron Bank in the City of Bravos, the most powerful financial institution in the Free World. Since 2000 the Cathedral has been on the UNESCO World Heritage List meaning the site has been selected as having cultural, historical, scientific or other form of significance, and is legally protected by international treaties. This is largely due to it being widely held as a masterpiece of renaissance engineering. Other locations from around Sibenik are synonymous with Game of thrones filming locations with steep stepped lanes of shimmering white limestone recognisable to anyone of the cities previous visitors. If you fancy retreat to King’s Landing, or perhaps a pilgrimage to the many faced gods? Explore our luxury Croatian villas fit for any family destine to rule the Seven Kingdoms. If you can’t quite make the Iron Throne, maybe a sun-lounger by the pool in one of our many locations would suit you better. Check out our full destinations list for your Croatian villa holiday. Whether you are looking for a peaceful and completely relaxing vacation or an active and adventurous one, Istria and luxury villas in Istria are not going to disappoint you. Take a look at our top five things to do in Hvar, Croatia while enjoying your Luxury Croatian Villa Holiday. Take a look at our top 5 reasons to take villa holidays over a hotel room for your next getaway. 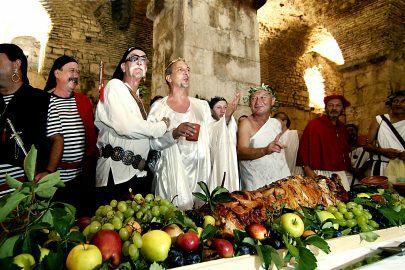 The Days of Diocletian is a traditional three-day event that takes a step back in time to honour the Roman Emperor and his importance in Split history. 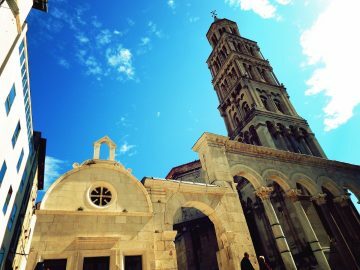 Split is a hub of cultural and historical activities during the summer, leaving you entertained and with a better understanding of the rich Split history. Read our top 8 things to do in Split & book your holiday now! If you choose a villa holiday, you cannot go wrong. We bring you the benefits of enjoying that accommodation.